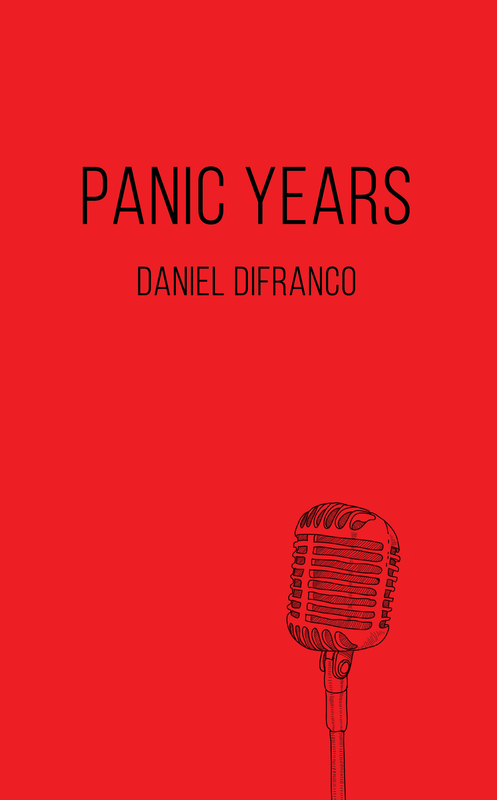 Panic Years, ​a novel, is available now! ​​"This is more than a great rock novel—it's a great novel about work, friendship, and making art against all odds." He graduated from Temple University with a BS in English Education, and Arcadia University with an MFA in Creative Writing. He loves to travel, and learned the hard way that there is no peanut butter in Europe. In a former life he studied guitar and music performance until he realized the real money is in teaching and writing. Sometimes he writes about music. He doesn't play music about writing, though. That would be boring. ​His work has appeared in Smokelong Quarterly, Monkeybicycle, LitroNY, Drunk Monkeys, and other fine publications. 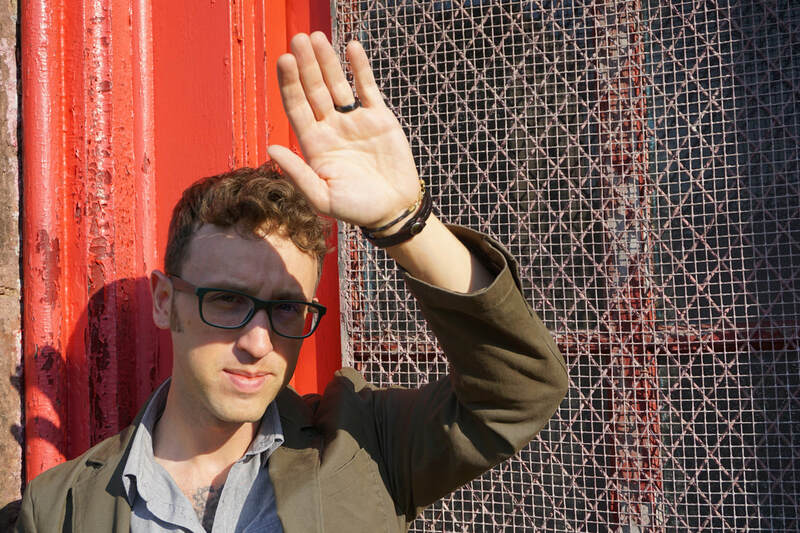 His writing has been nominated for the Pushcart Prize and Best of the Net. He is 1/3 of the podcast book.record.beer, a podcast of writer-musicians who talk art and cut a track. ​​Playing in Those People helps quell the loudness left over from writing.